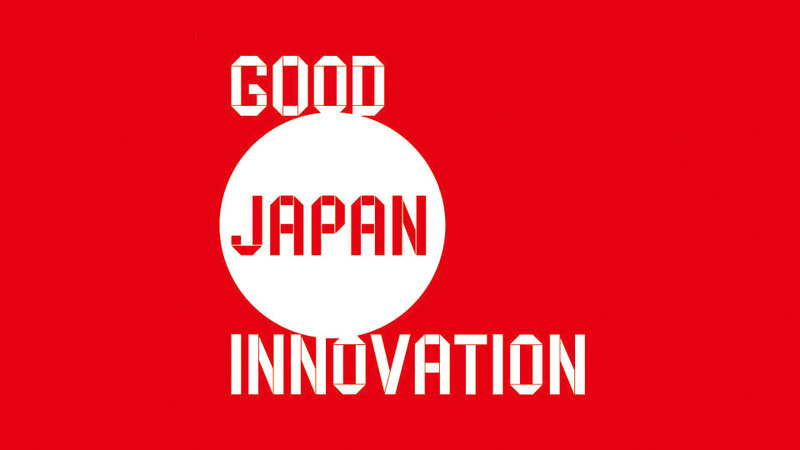 Combining the techniques and methods of traditional Japanese arts and crafts with the art direction abilities of Dentsu, GOOD JAPAN INNOVATION set out to create new product designs. In this project, the workshops and craftspeople who carry on the techniques and skills of traditional arts and crafts were visited by art directors from the Kansai region, who brought with them ideas of their own, creating entirely new works. Even the techniques of traditional arts and crafts have surely undergone a process of subtle innovation as they've been passed down to the present. In this age of remarkable globalization, we hope that these creations will be the hints that help you discover new possibilities. #02【Saitama】Releasing a hand-drawn carp wind sock toward the heavens. #04【Hokkaido】Using Ainu patterns to make letters. #05【Niigata】Making a wooden whisky bottle. #06【Okayama】A panda made from denim. #07【Kagawa】A Christmas tree made from paulownia boxes. #08【Aichi】A cat that invites life-changing meetings. #09【Amami Oshima】A figure skating queen clad in Oshima Tsumugi fabric. From Hokkaido in the north to Amami Oshima in the south, we have rediscovered the value of the outstanding craftsmanship of Japan through 10 pieces, with a theme of "Traditional Arts and Crafts Plus Design."